This is the paper type. Number of pixels per inch recorded by the scanner's image sensor. 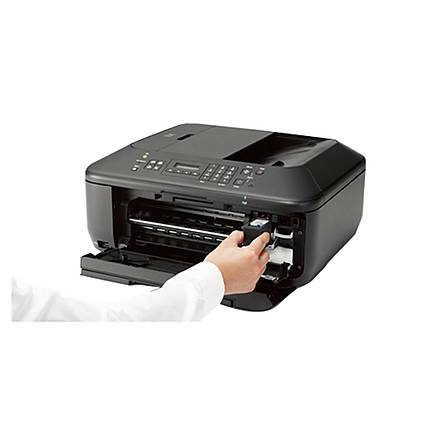 Combining the functionalities of printing, scanning, faxing, and copying, the PIXMA MX532 is a brilliant all-in-one wireless printer that is suitable for both home, as well as office use. 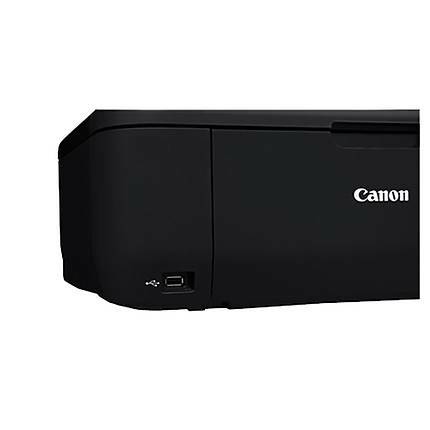 Made by Canon, this printer can delivers 4800 x 1200 dpi resolution color content with speeds of 9.7 ipm for black and 5.5 ipm for color prints. 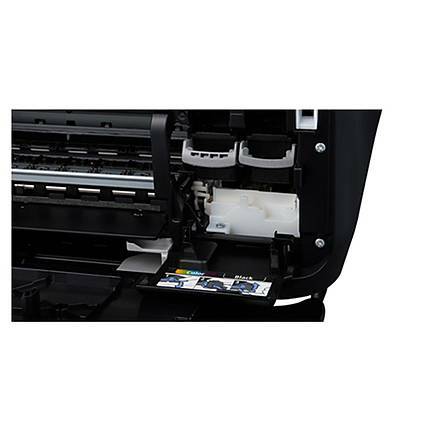 It uses a 100-sheet paper feeder that can accommodate sheets with sizes of up to 8.5 x 14 inches. 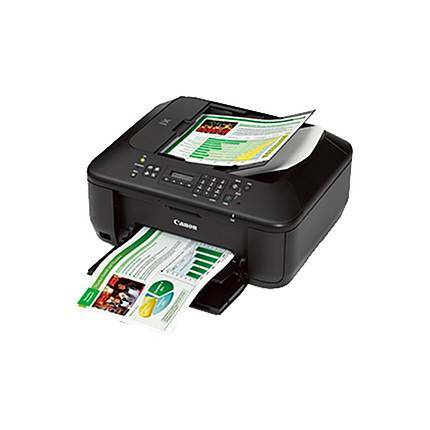 Moreover, with duplex printing, this printer lets you conveniently print on both sides of a single sheet of paper. This can reduce your paper usage almost by half. Using WiFi connectivity, this wireless printer can effortlessly sync with a computer or another device on the network for printing files saved in their storage. 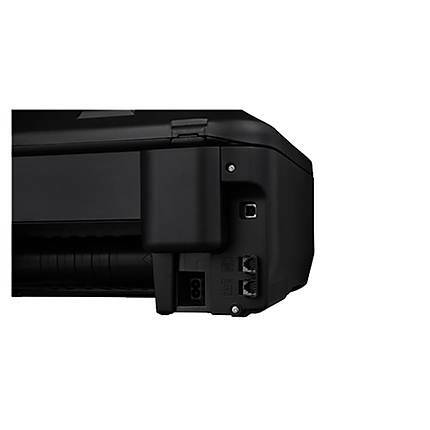 The front panel USB port also facilitates easy connection to a flash drive or other USB enabled storage devices. Speed at which you connect to the Internet through your computer's modem. 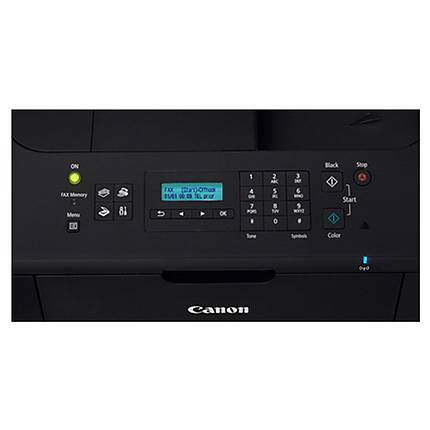 The average speed a copier will scan and copy a document. 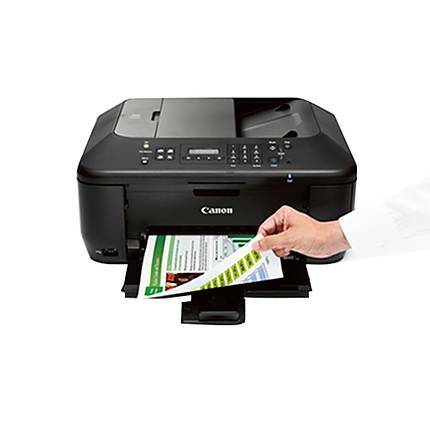 A feature to set the scale document being scanned by copier. This is the internal data storage of a device that does not include expandable memory. This is the envelope type. Any special features for a product. Scan Size: Flatbed: 8x5" x 11.7" ADF: 8.5" x 14"
The size an image is scanned. 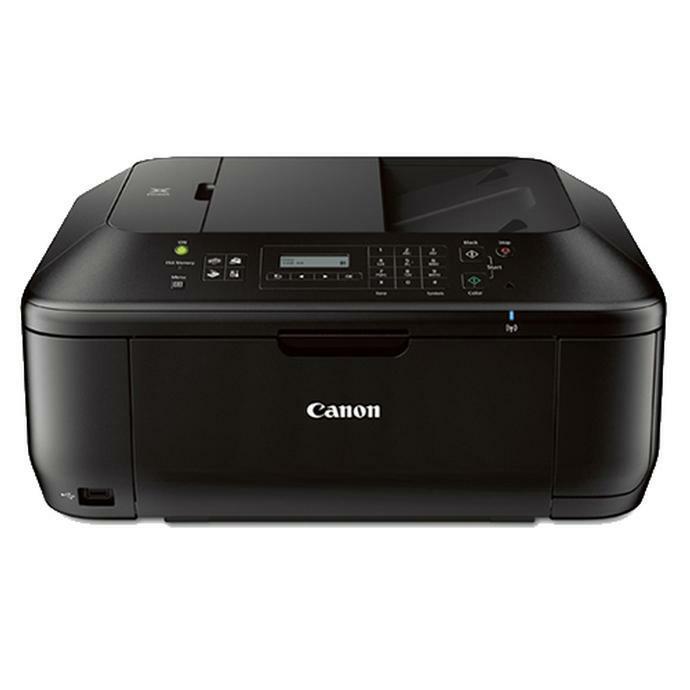 Color or bit depth is the amount of information of the item being scanned; the higher the bit depth, the more colors get used and the better looking your scan will be. Grayscale images are 8-bit images, with 256 levels of gray. 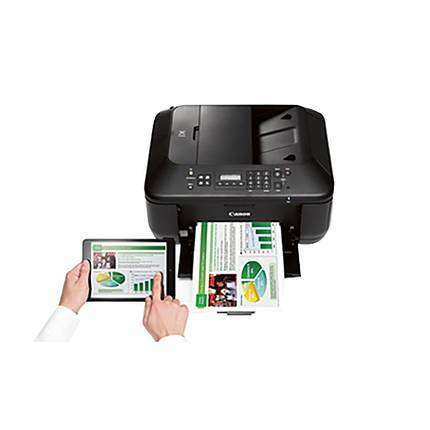 Color images scanned with a 24-bit scanner will have nearly 17 million colors; 36-bit scanners will give you more than 68 billion colors. Software process of adding pixels to an original image.